I took a really nice childbirth education class before I had my daughter. It was incredibly helpful for labor discomfort, understanding common medical interventions, and the actual physical act of birth. 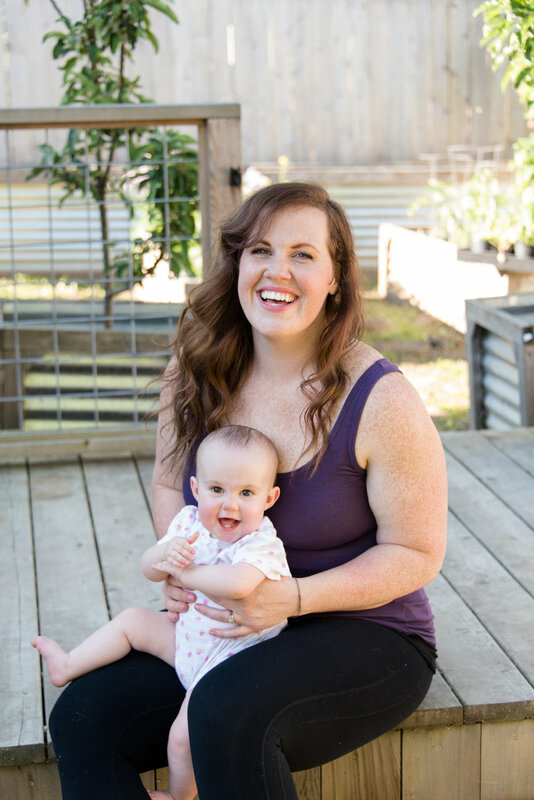 But while all that was great, the only mention of postpartum was that I should snuggle my baby and lay around for 2 weeks after birth… (And to be honest, as a very active pregnant woman, this sounded like my worst nightmare). And so when those first two weeks postpartum were up, and I was still exhausted emotionally and physically from birth and caring for this sweet tiny human, I didn’t know what to do. I didn't know what I needed. And I didn’t know who to call or if I even needed to call someone. I felt isolated. About two weeks ago, I hopped on a plane to Austin, TX for the BIRTHFIT Summit. This was my 5th and (hopefully) final trip of the year. This was the first time that I got to be with almost all the BIRTHFIT Regional Directors. I'd met a handful of these wonderful women at a BIRTHFIT Coaches Seminar last year, but this was the first time I was putting faces with names and meeting people in real life. The energy and strong sense of community started as soon I got to the PDX airport and ran into 3 other regional directors from the Northwest area.